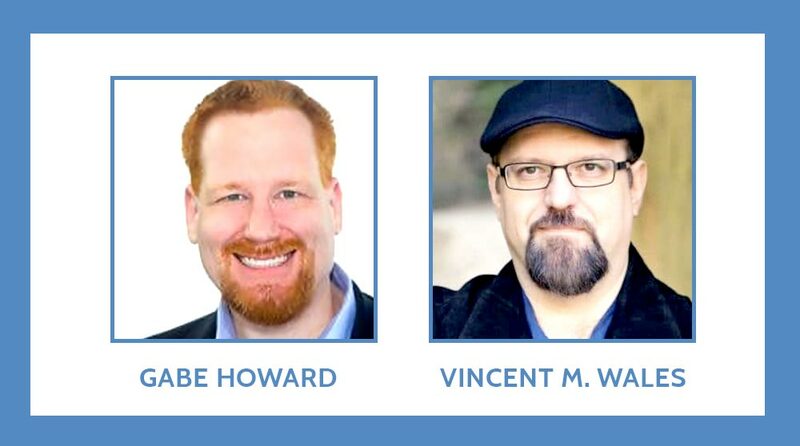 In this episode of the Psych Central Show, hosts Gabe Howard and Vincent M. Wales talk about Mental Health Awareness Month. Specifically, they offer suggestions on some easy – and some not-so-easy – things that anyone can do to support Mental Health Awareness Month. Listen and learn how you can do your part.